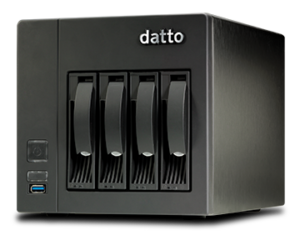 Datto SIRIS 3 delivers the most aggressive Recovery Time Objective (RTO) of any backup, recovery, and business continuity solution available today. 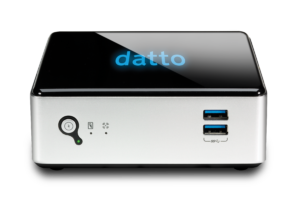 It is the ideal solution for businesses for whom downtime is not an option. SIRIS 3 offers the best protection for a business’s mission-critical applications, delivered via the most robust and flexible technology on the market today.